Disclaimer: I was sent an ebook of The Underwater Ballroom Society to review, but all opinions are my own! From time to time I hear tell of a place so unusual, so wonderful, that it shoots straight to the top of my ‘Must Adventure’ list. It was some years ago I came across the story of the curious, crumbling underwater ballroom of Witley Park. It was built by larger than life Victorian entrepreneur Whitaker Wright in the late 1800s. His lavish and sprawling luxury estate attracted both admiration and ire. The ballroom (actually an underwater conservatory and smoking room) lies submerged beneath a manmade lake. All that is visible on the surface is a statue of Neptune, rising as if by magic from the water. The ballroom below is accessed by a winding staircase and tunnel from the lakeshore. In its heyday, it must have been a glorious sight. Alas, today the ballroom is eerie and unkempt, the glass panels obscured by debris in the water. Witaker Wight, however, suffered a far more ignoble end. Convicted of fraud after swindling a fortune from investors, he avoided jail by swallowing cyanide. After his death, the estate, including the ballroom, was sold. Years later the mansion burned down and new houses were built in its place. Today the remaining estate and underwater ballroom lies on private property and is rarely open to the public. Fortunately for those unable to visit the real underwater ballroom, authors Tiffany Trent and Stephanie Burgis have come to the rescue. 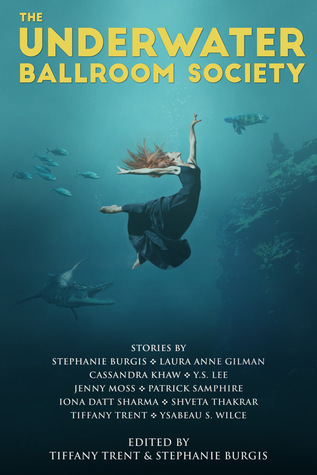 Inspired by the idea of an underwater ballroom, Stephanie and Tiffany decided to assemble an anthology. 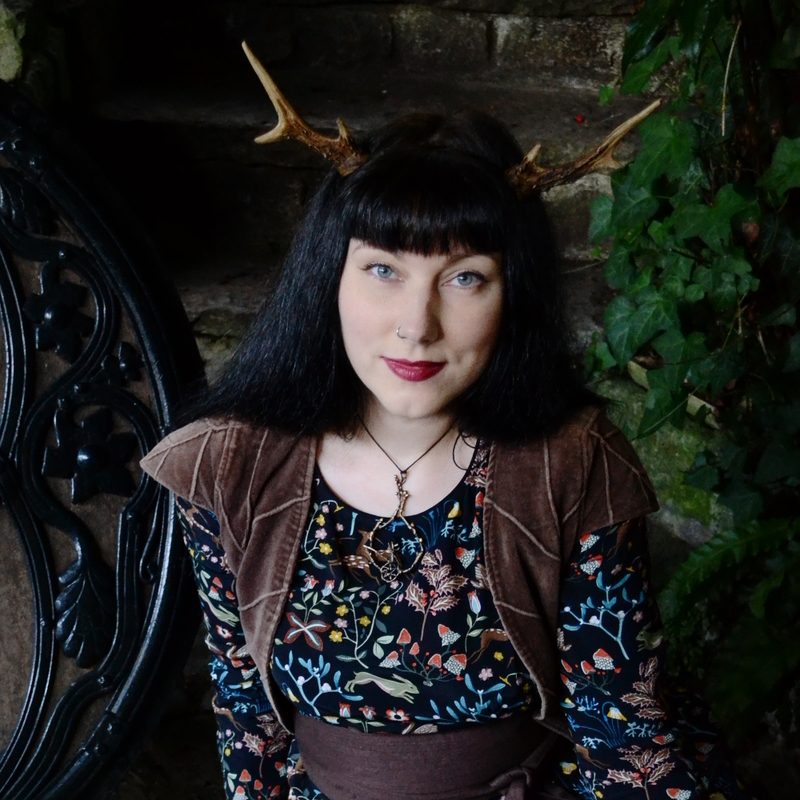 Putting the call out to fellow authors, the tales soon came flooding in. Unsurprisingly, an underwater ballroom is a thing that really fires up the imagination. Before long The Underwater Ballroom Society was born. The real life story of the underwater ballroom and it’s extravagant, swindling builder is almost stranger than fiction. Nevertheless, the ten tales of The Underwater Ballroom Society step up to the task admirably. Some of the tales feature the real ballroom, or something close to it. Others have taken the idea and run with it. We have a ballroom beneath a sea on Mars. A hidden sea cave which shelters smugglers and ancient magic. And a decrepit punk club where fae folk and humans dance side by side. There is romance (of all flavours), derring-do and magic aplenty. Particular favourites include Stephanie Burgis’ ‘Spellswept’. Set in a gender-reversed world where women lead and men stay at home and practice magic. A young woman aspiring to politics simply must marry. However, her choice is between a conventional but unpleasant Lord. Or the sensitive but socially outcast son of her mentor. It’s a lovely period drama with the added excitement of magic and a dash of peril. Iona Datt Sharma’s ‘Penhallow Amid Passing Things’ is beautifully written. It has left me wanting to explore more of the Poldark-era Cornish village. There smuggling is rife and magic is a dying art. Finally, Shveta Thakrar’s ‘Amethyst Deceiver’ is a delight. Described as a ‘fungus among us heist story’, it’s a fun little romp. How I wish I was a mycologian with mushroom super powers! If your taste in leans towards alternative histories and the fantastic, I’m sure you’ll find much to entertain in this anthology. And until that glorious day when we can visit the real underwater ballroom, this will do very nicely.